Manchester Science Partnerships has announced the launch of a new £45m fund to support growing businesses in the region’s life sciences sector. The announcement was made at the BioCap 2015 conference held at Alderley Park Conference Centre. The Fund, with a first close of £30.7m, raised by Manchester Science Partnerships, Cheshire East Council, Cheshire and Warrington Local Enterprise Partnership (LEP), Greater Manchester Combined Authorities (GMCA) and managed by fund managers Catapult Ventures, offers a source of risk capital to local SMEs to drive the growth of innovative young life sciences businesses across the north west region. A successful bid by the Greater Manchester and Cheshire and Warrington LEPs secured £20m of Government funding, which has been matched by private sector investors and is expected to reach over £45m in following a second close. 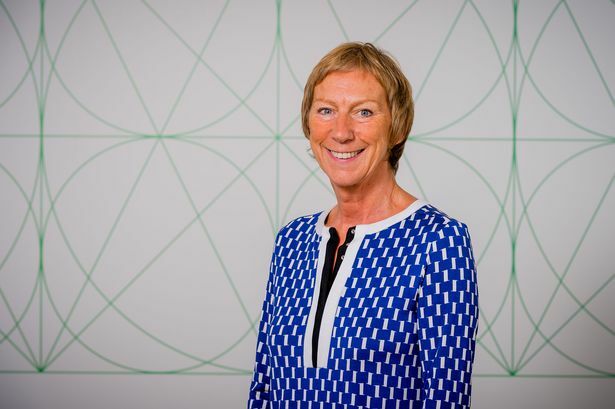 Rowena Burns, chief executive of Manchester Science Partnerships, said: “The life sciences industry is amongst the fastest growing sectors of our economy, and is flourishing in the North West. Our goal is to work with our businesses to support their next stage in growth, by reducing their risks and accelerating successful innovation. “We know that investment into early stage SMEs can make the world of difference in shortening the journey from idea to commercial reality. This new Fund is just part of our commitment to the region’s wonderful life science entrepreneurs.